Selling and manufacturing of Medical equipment, Sports equipment and Small industrial equipment (including entrusted designing). 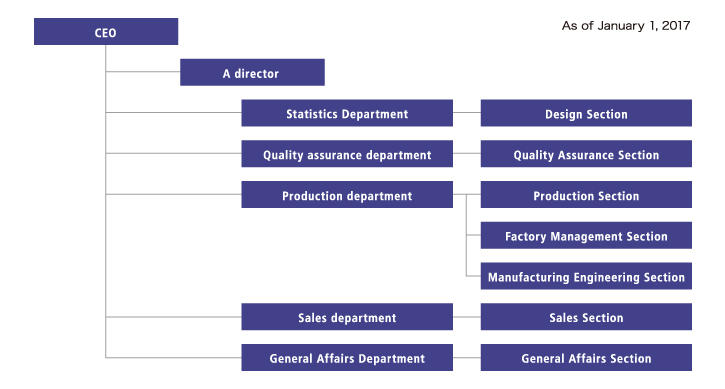 Manufacture and sale of medical equipment, sports equipment, small industrial equipment as well as commissioned designing. Started sales of roller-type treadmills. 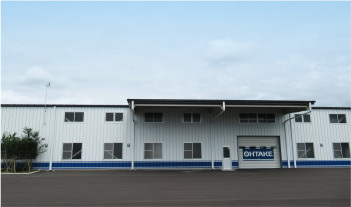 Initiated Original Equipment Manufacturing (OEM) of American ski training machines in Japan. Authorization for the manufacture of medical treadmills granted and began. Sales of rehabilitation treadmills started. Initial sales of Automatic Screw Feeders. Annual award received from Tohoku Ventureland. Received the annual award for new technology from the Resona Foundation For Small and Medium Business Promotion. Received an award for Science and Technology from the Minister of Education, Culture, Sports and Science. The Small and Medium Enterprises agency in the Ministry of Economy, Trade and Industry authorized us as one of “The 300 SME which promote energetic manufacturing in Japan”. Medal of Honor – Yellow Ribbon, awarded from the government of Japan, to individuals who, in their professional activities, serve as role models in their community. Started manufacturing Low-Floor type Dual Treadmills (DLF-55) for rehabilitation (joint development with Fujita Medical University).